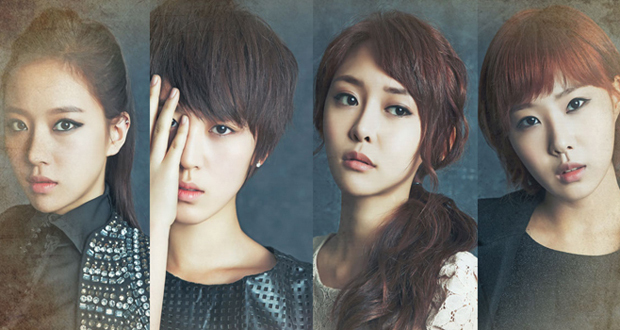 The SeeYa was a South Korean R&B girl group formed by MBK Entertainment in 2012. The SeeYa was a reboot of the group SeeYa. Although The SeeYa was a reboot group, all of the members were new recruits. 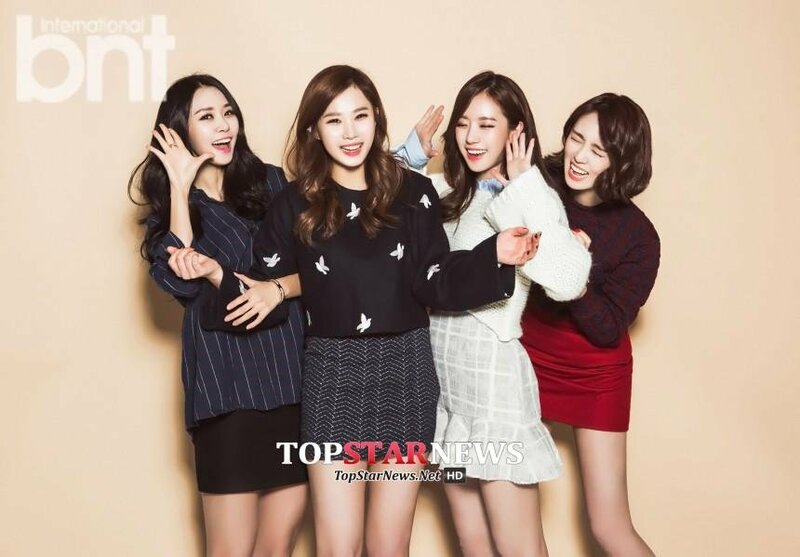 The members were Minkyung, Youngjoo, Yoojin and Yeonkyung. However, the group didn’t last long, and they disbanded in 2015. Although the group was only active for a short time, their songs were really good and shouldn’t be left out. Let’s check out their song list. Good To Seeya is the debut album, and the first single album of the group The SeeYa. The album was released on November 12, 2012. The album contains 2 songs that have the same title, Be With You, but they are different versions; a female version and the other version was a collaboration with former member of SPEED, Taewoon. The SeeYa Love U mini album was released on December 6, 2012. It was their second album after Good To Seeya which was released the same year. 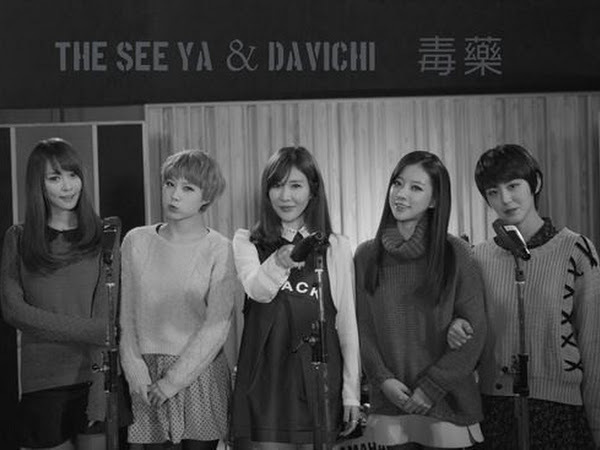 In this album, The SeeYa collaborate with several artist from the same agency, such as Lee Hae-Ri of duo Davichi and the boy group, SPEED. The album consists of 7 songs, with the title track Poison which featuring Lee Hae-Ri of Davichi. Good To Seeya is the debut album and the first single album of the group The SeeYa. The album was released on November 12, 2012. The album contains 2 songs that have the same title, Be With You, but they are different versions; a female version and the other version was a collaboration with former member of SPEED, Taewoon. Do You Want to Know the Latest News About Actress Kim So-eun? Before and After: Did Minzy Undergo Plastic Surgery? Let’s Find Out!